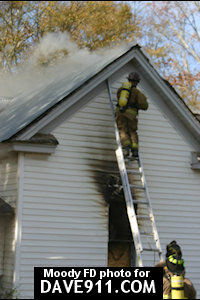 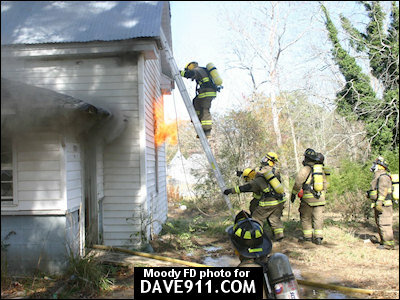 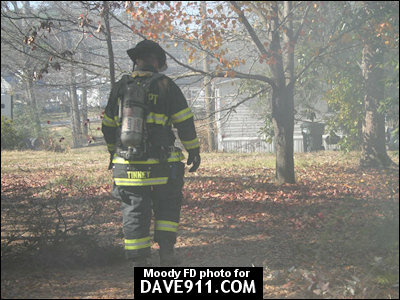 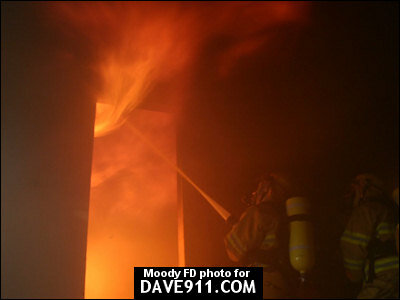 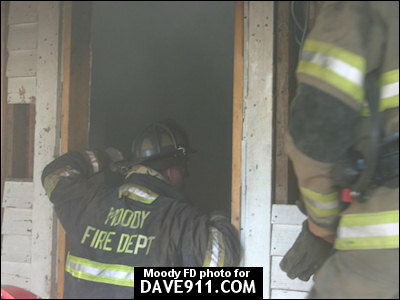 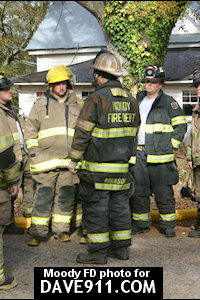 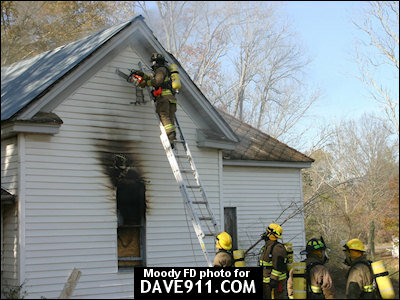 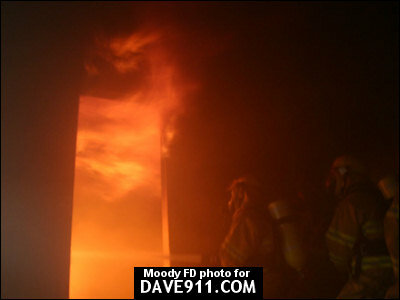 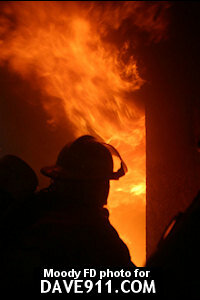 The following pictures are from a joint training exercise conducted by Moody and Odenville Fire Departments. 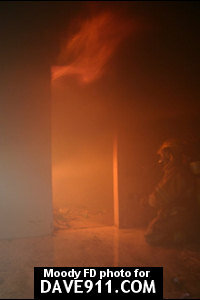 The exercise involved more than 30 firefighters, and focused on fireground tactics such as gaining access, hoseline placement and handling, fire suppression, and ventilation. 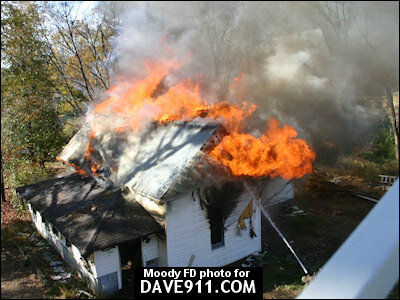 A special thank you to Chief Robinson and Moody Fire Department for sharing these amazing pictures!